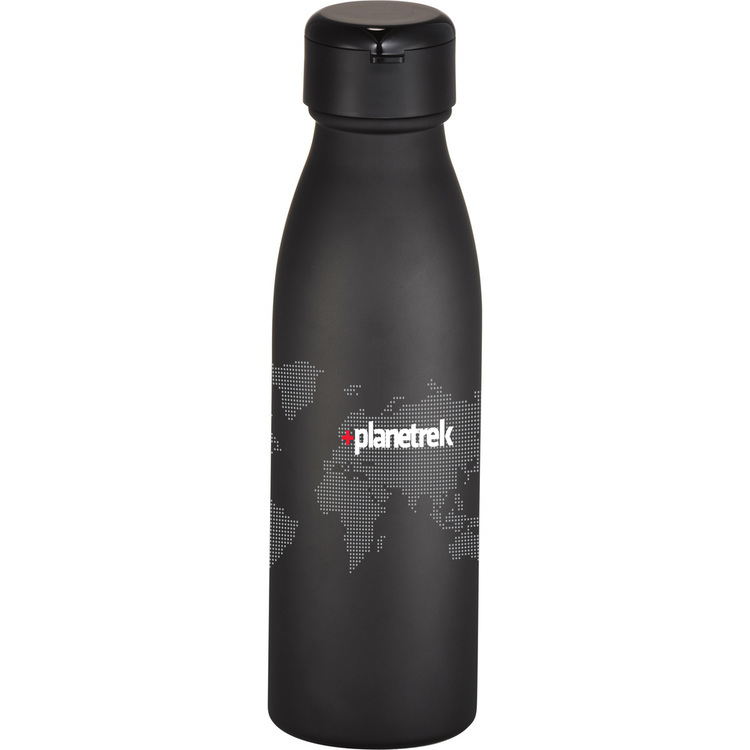 Basecamp Mega Tundra Bottle - 40 oz. 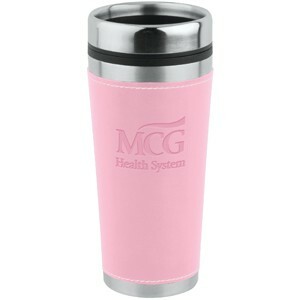 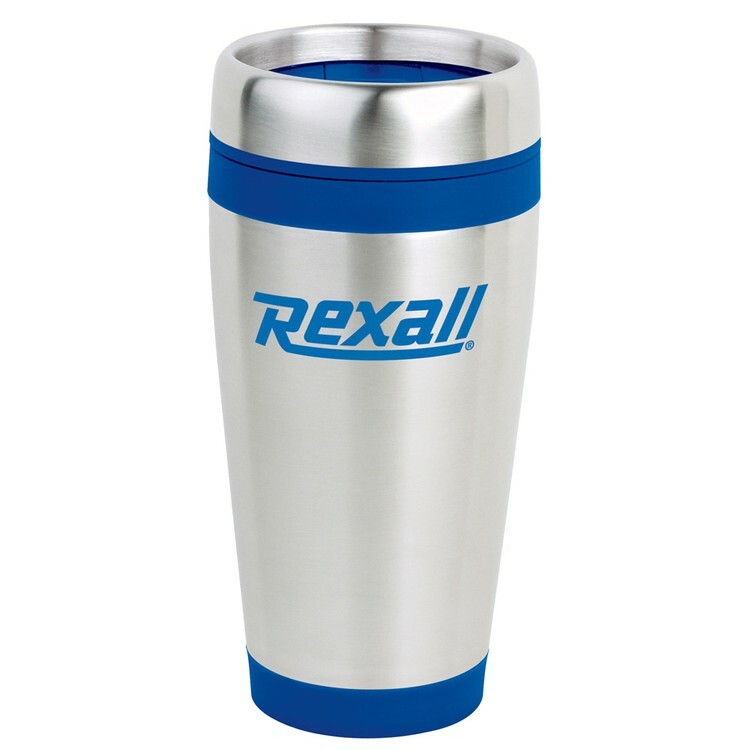 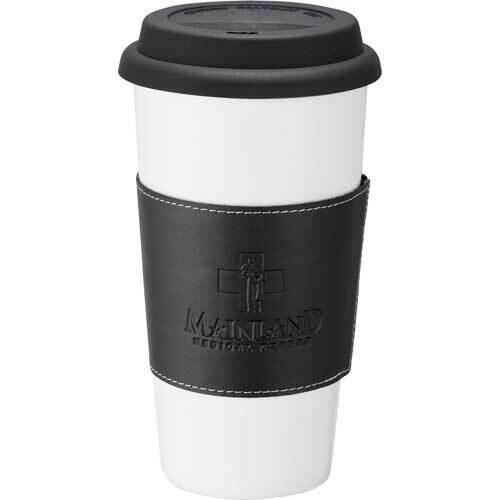 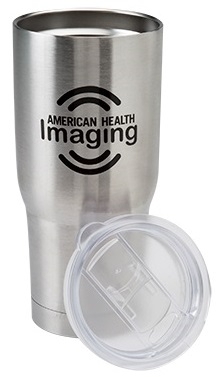 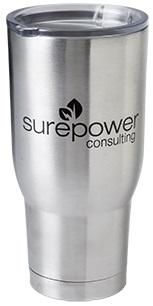 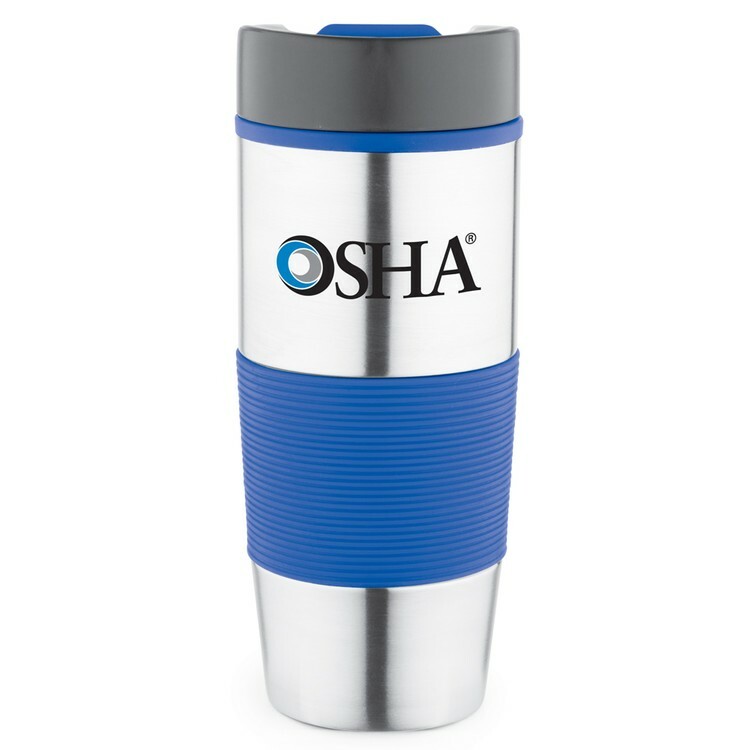 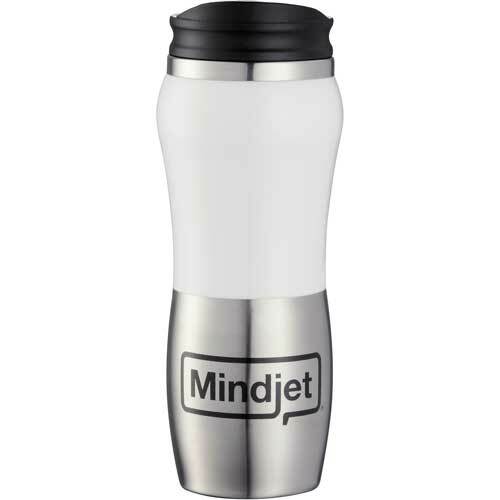 Leatherette Tumbler - 16 Oz. 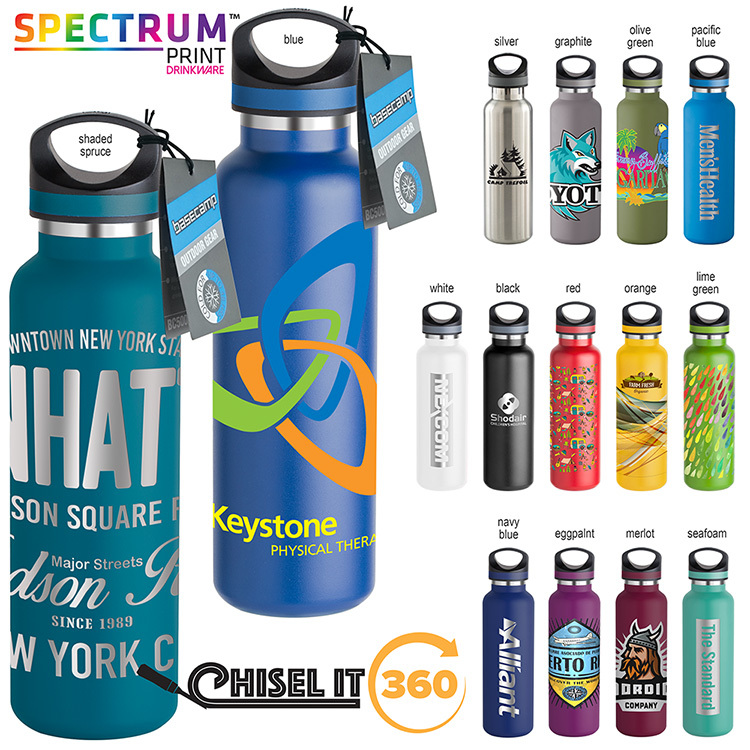 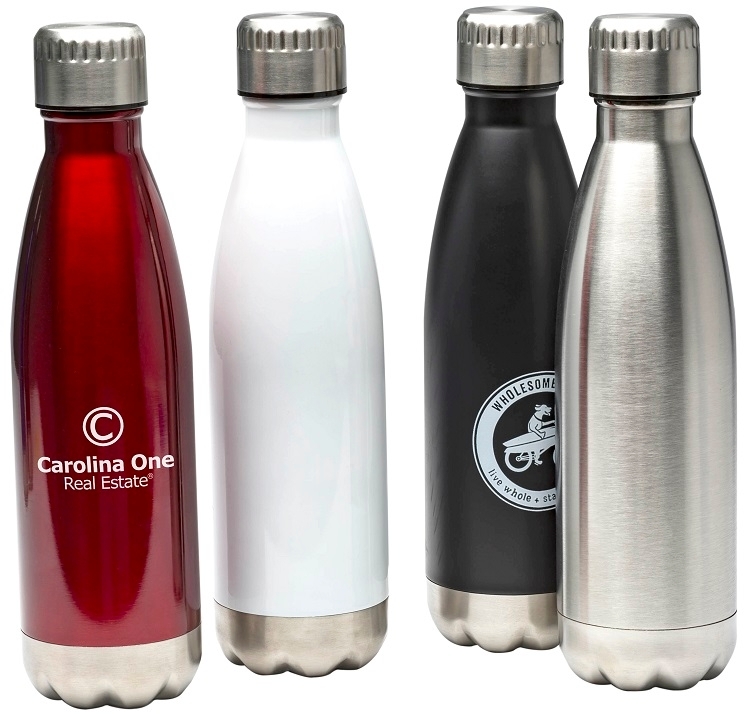 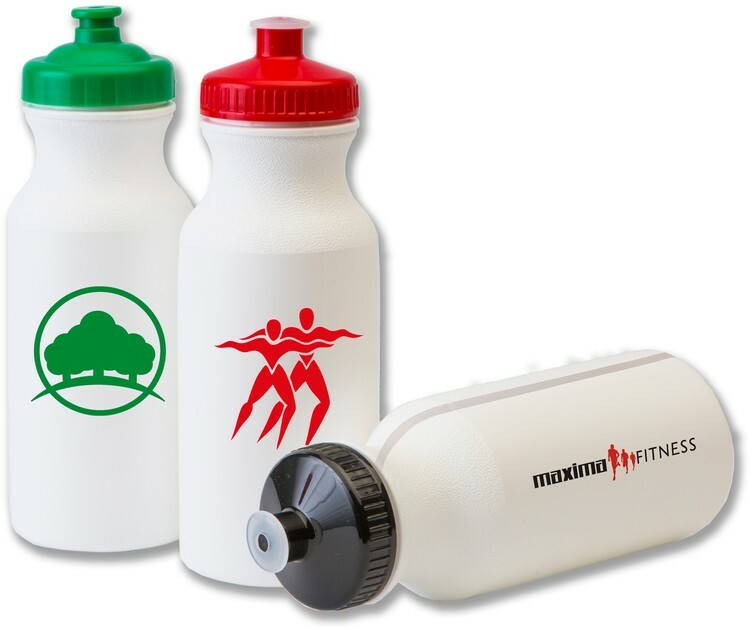 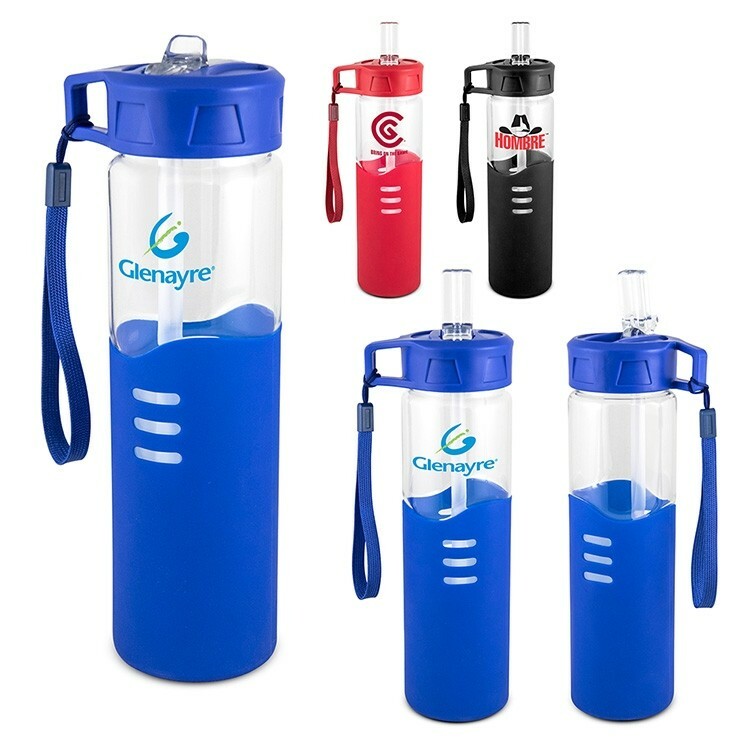 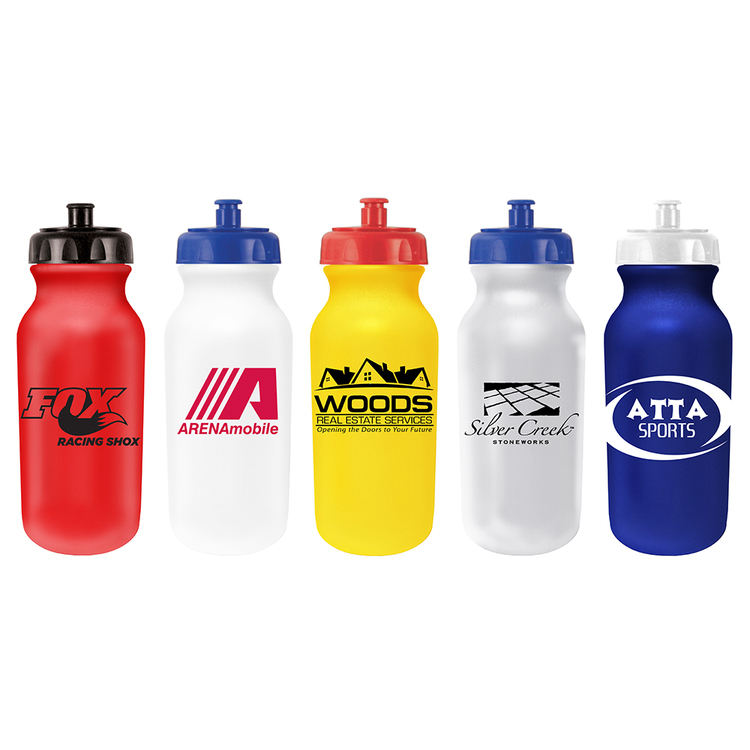 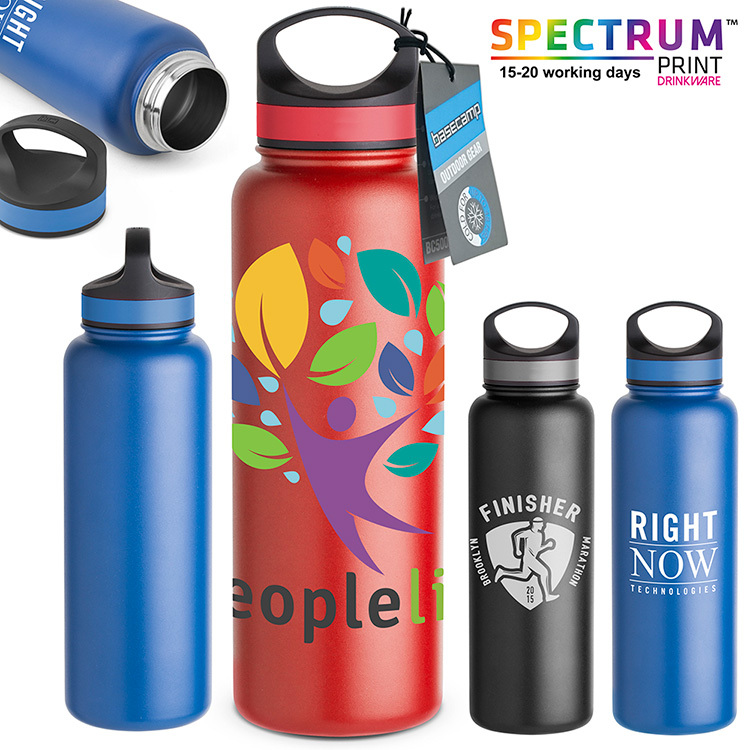 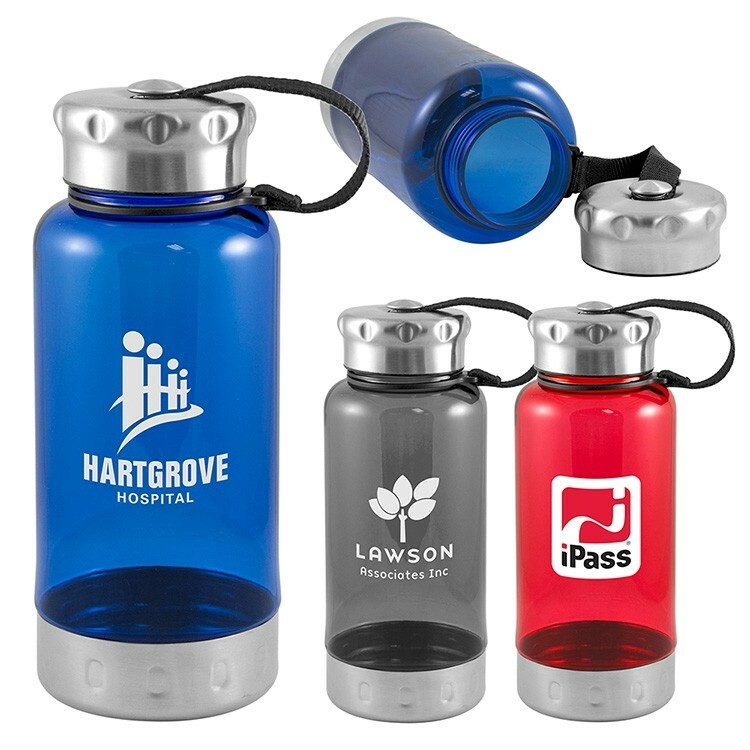 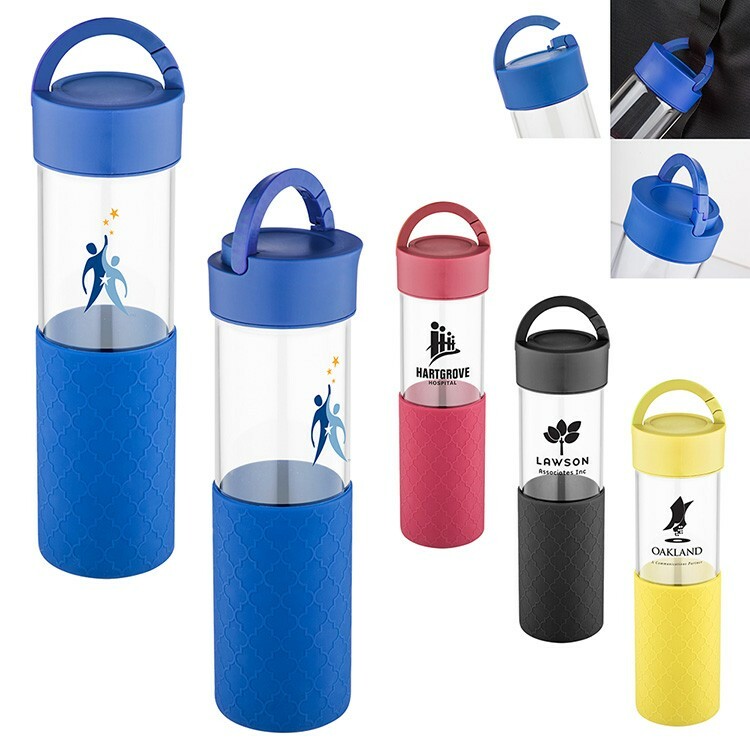 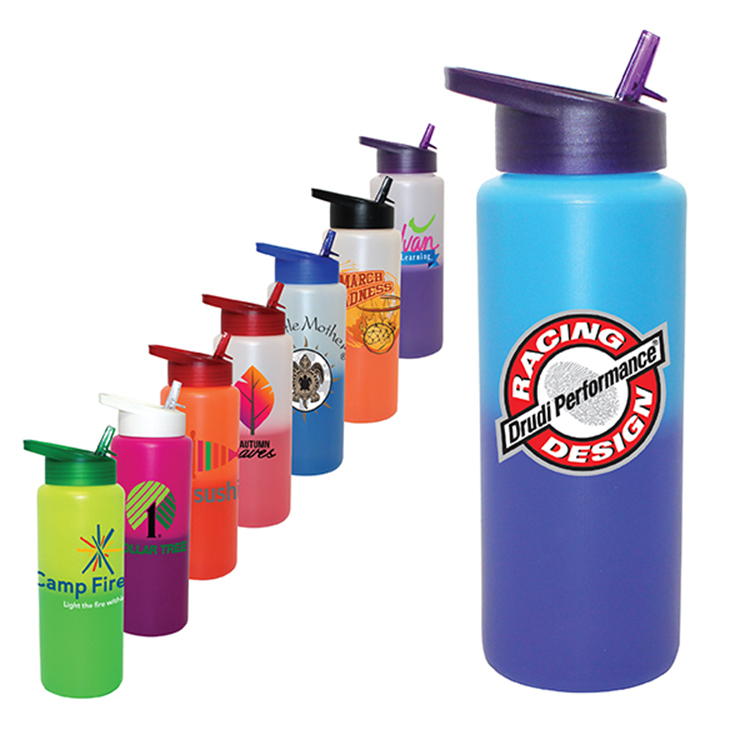 Hampton Water Bottle - 34 oz. 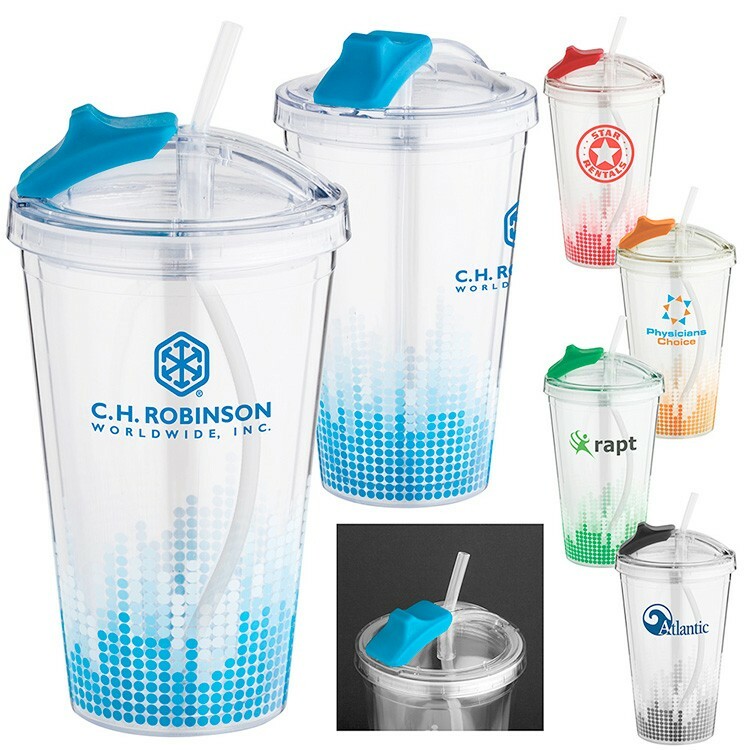 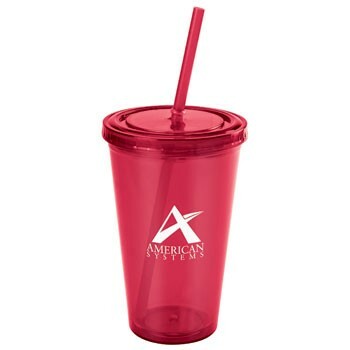 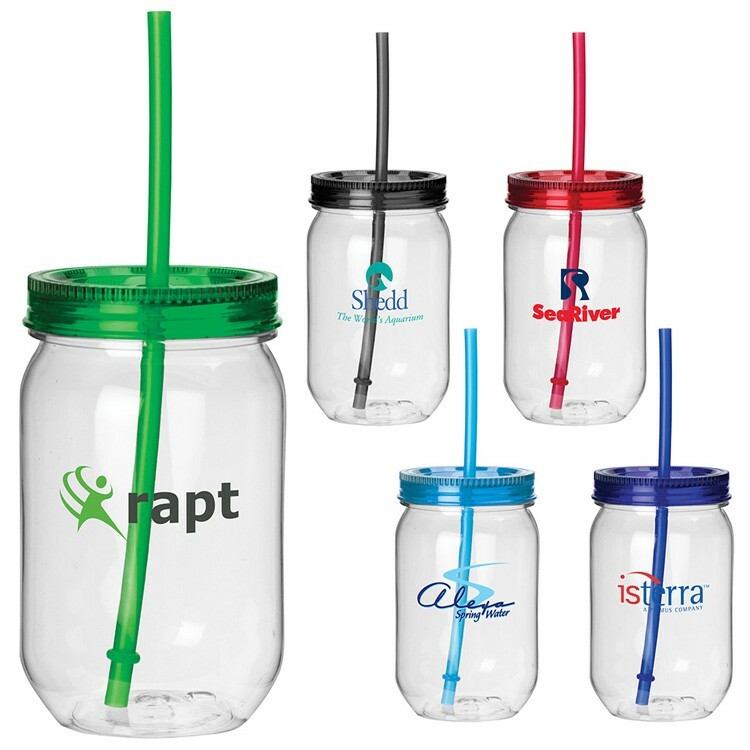 Soundwave Straw Tumbler - 16 Oz. 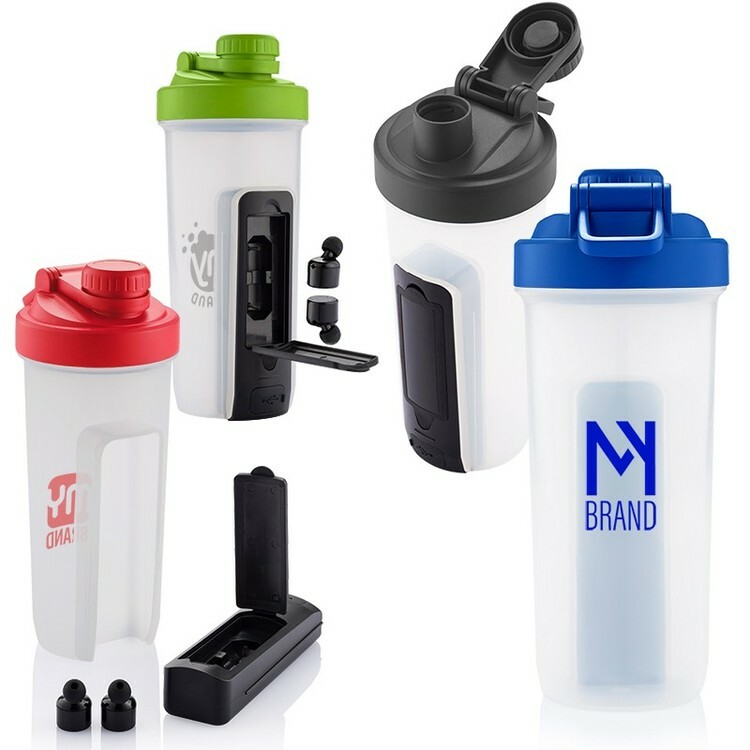 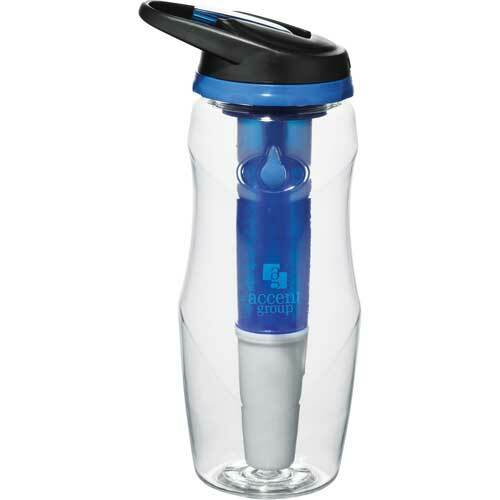 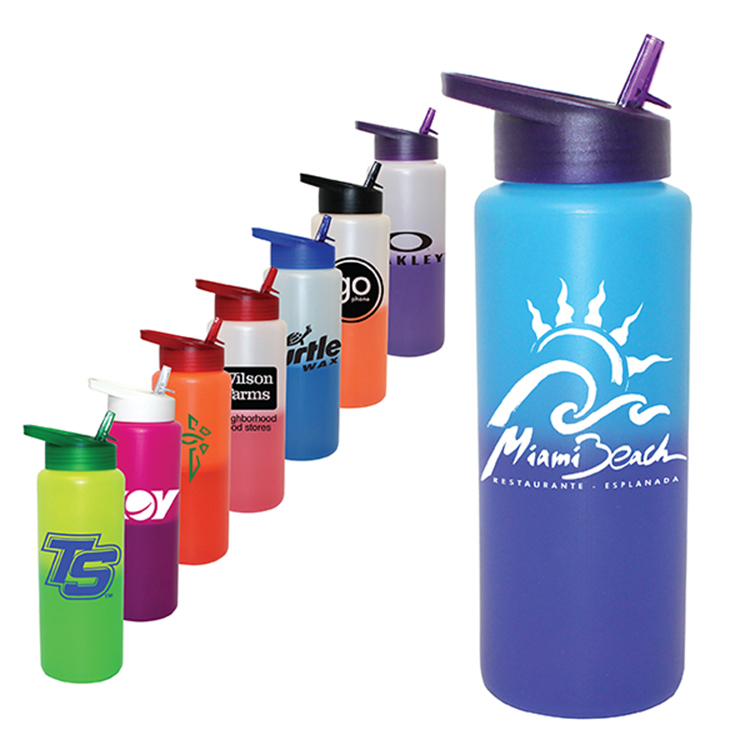 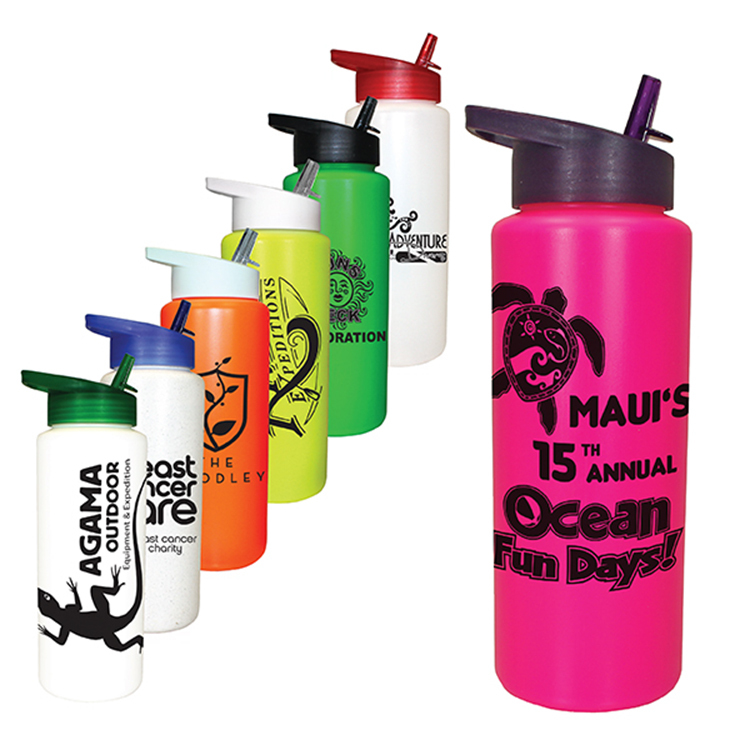 Ocean Wave Sport Water Bottle - 20 oz.